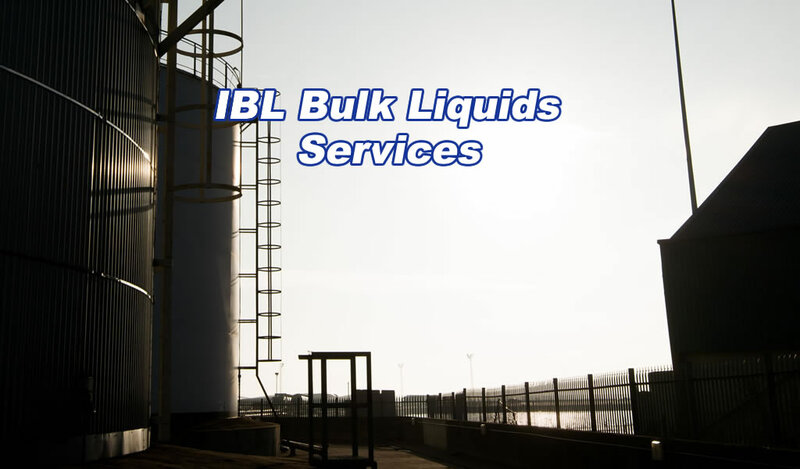 Since 1947 IBL has prided itself on providing its customers with a “Bespoke Quality Service” – so designed to be an integral part of the customer’s business systems and practices. In order to provide this service IBL has developed a comprehensive training and development programme for all its employees – we are not shy in claiming that our employees are our success. What we are capable of doing :– Ask us!